I basically have a constant wishlist of nail products that I really want to try out and these are the current products that I am dying to own. 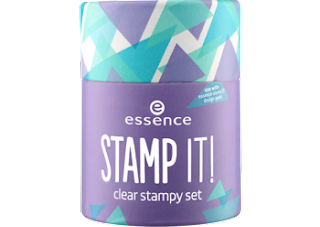 (this list is very Essence heavy, because Essence have a lot of awesome new products launching soon). I have been obsessed with Nails Inc's Sparkle Like A Unicorn duo for the last month (you can read my swatch & review here) and I recently saw on their Instagram that they have just launched 2 new duos: Self-Made Mermaid and Champagne Shine. Both are similar to the Sparkle Like A Unicorn duo, one is an iridescent shimmer, while the other is a glitter, and duo chrome. These both look absolutely STUNNING, and I need them!! 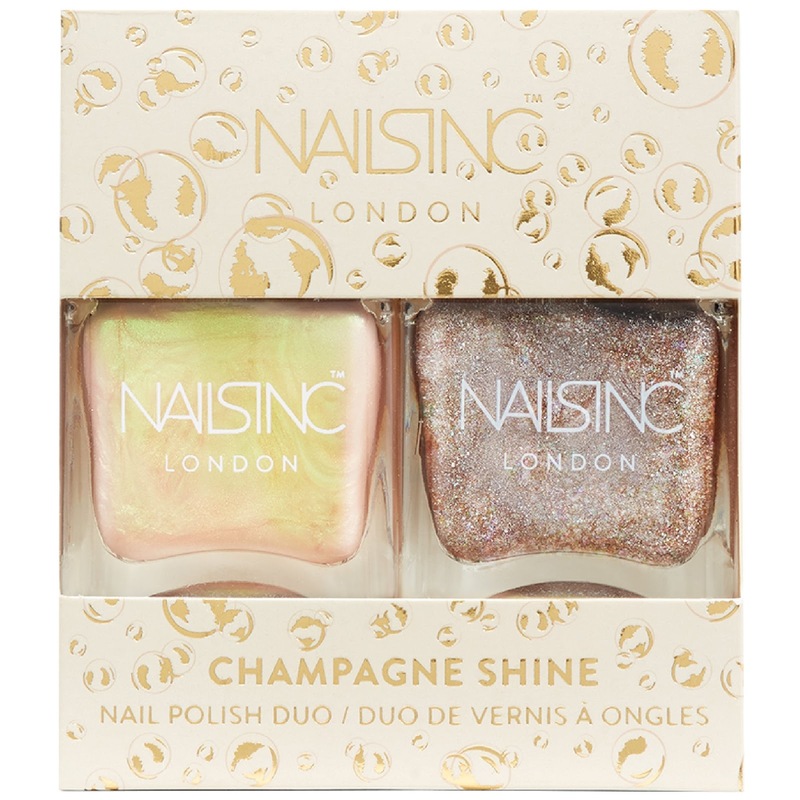 The polishes in the duo duos look like they go well with their duo counterpart. I can't afford to buy them right now so for now I will just pine over other people's swatches online. Essence have sooooo many beautiful new products launching and about to launch. I was scrolling through their international website's 'new products' section and everything I saw I wanted. They have so many new make-up products coming soon too, but I am only going to focus on the nail products I want to try in this post. How freaking cute is the packaging on these polishes!! 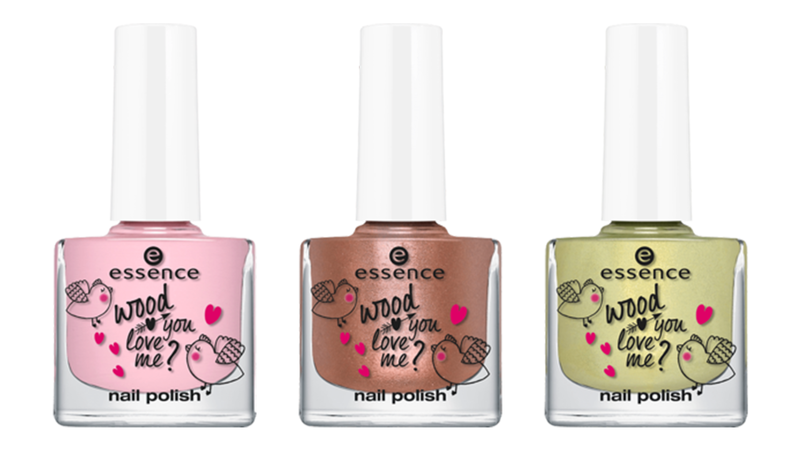 So adorable, these appear to be a trio of polishes and go were the rest of the products in the 'Wood You Love Me?' collection. Essence's international website have them listed as 'new' so they are out now. 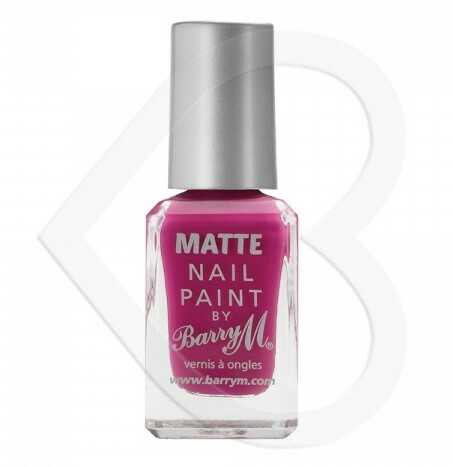 The polishes for left-right are called: Sweet Kisses, Crazy In Love and Soulmate. PERFECT for Valentine's Day. New shades in Essence's 'The Gel' polish line. All of the colours look beautiful and the design on those bottles in adorable. 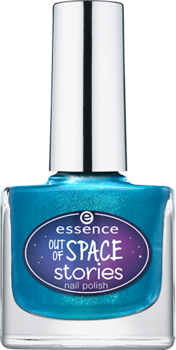 They are listed in the 'new products' section of Essence's website, but the polishes on't appear to have names on there yet. It lists these as launching 19/02. Next on my ever-growing Essence wishlist are 2 polishes from their 'Out Of Space Stories' collection, the first one I really want to own is one of the older ones; Space Glam (my Wilko store never seems to have it when I go to buy Essence polishes). The other is a NEW one, there appears to be 2 new shades being added to this collection on 19/02 (neither have names listed yet), but how stunning does that turquoise-blue polish look!! It looks like it would go so nicely with my hair. 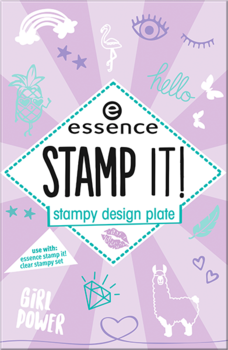 Over the last few days I have been seeing people on Instagram using the new Stamp It products from Essence (listed to release 19/02) and I NEED them in my life. I have gotten so obsessed with nail stamping recently and the fact that Essence are releasing new plates and a stamper makes me so happy. There are 2 plates launching to begin with, and I hope they release lots more. 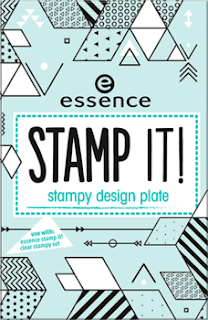 I can't wait to try these, if I get them I will 100% be posting a swatch/review/demo on these. (PLUS, urm, there is a llama on one of the plates, I freaking LOVE llamas, I am in love with that plate already just because I know it has a llama). 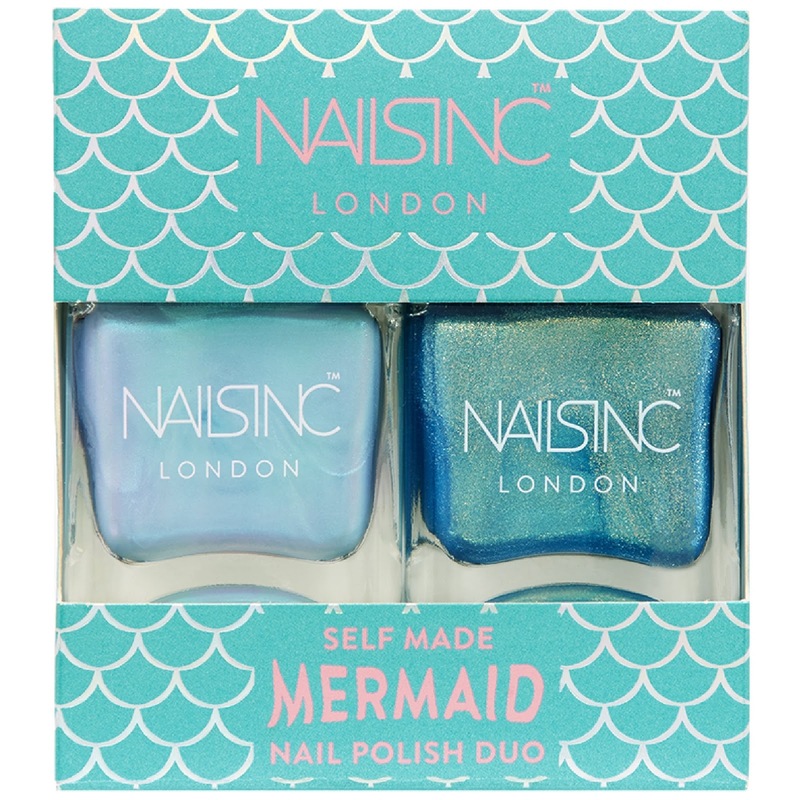 The last 2 nail products by Essence that I really want to try are; the 'Mermaid Sprinkles' top coat, which looks beautiful!! 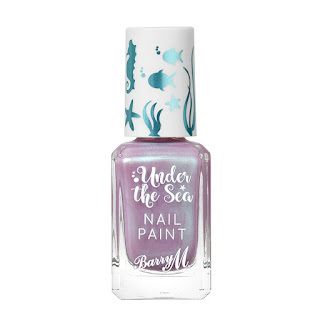 I adore anything mermaid related and this looks like it is going to be so pretty. 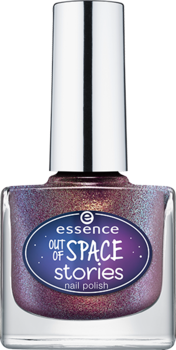 I have so many Essence top coats, and I am at some point planning on doing a swatch/review/comparison of all the Essence top coats, and I hopefully I'll get this and include it. Also I really want to try the 'Easy To Polish' peel-off barrier. 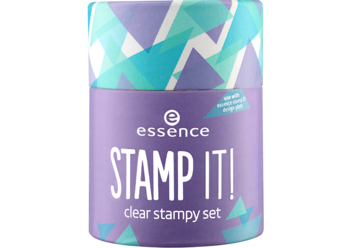 I use a lot of peel-off liquid latex barriers, for when I'm stamping or doing gradients, so I am really excited that Essence now have one. Both of these are also launching 19/02 (there is a lot of new Essence products launching that day). As I've said a lot recently, I have become completely obsessed with Moyou stamping plates over the last couple of months. 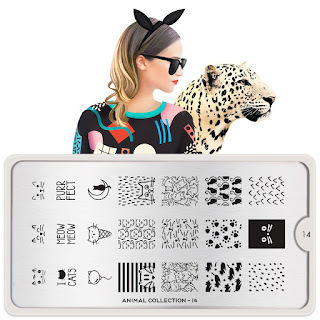 Moyou release new plates pretty much every week, and the most recent few they have release are stunning. 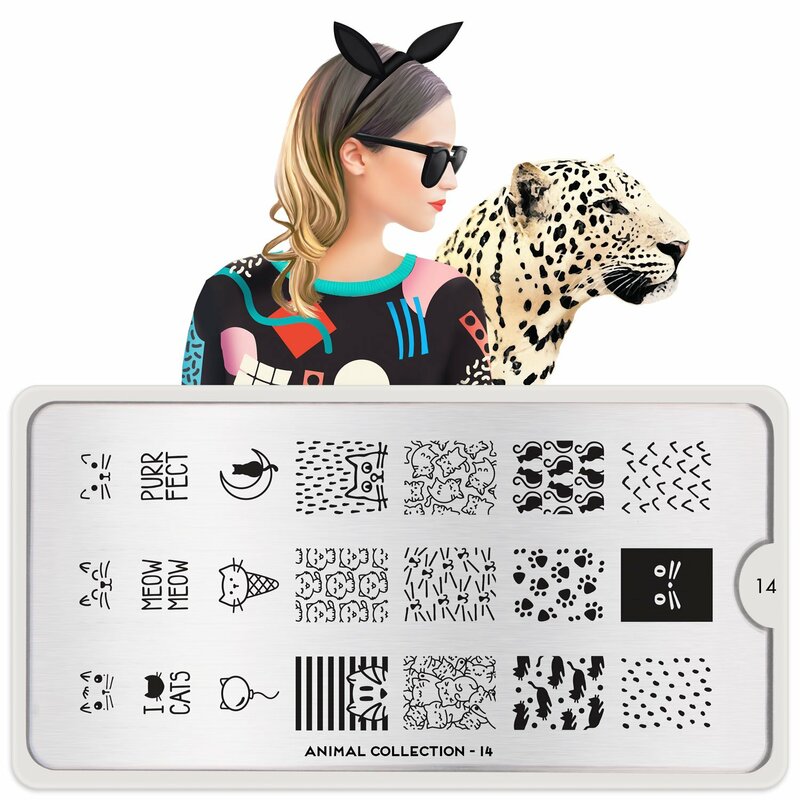 I need the 2 regular size Animal series plates; 14 and 16. So cute!! 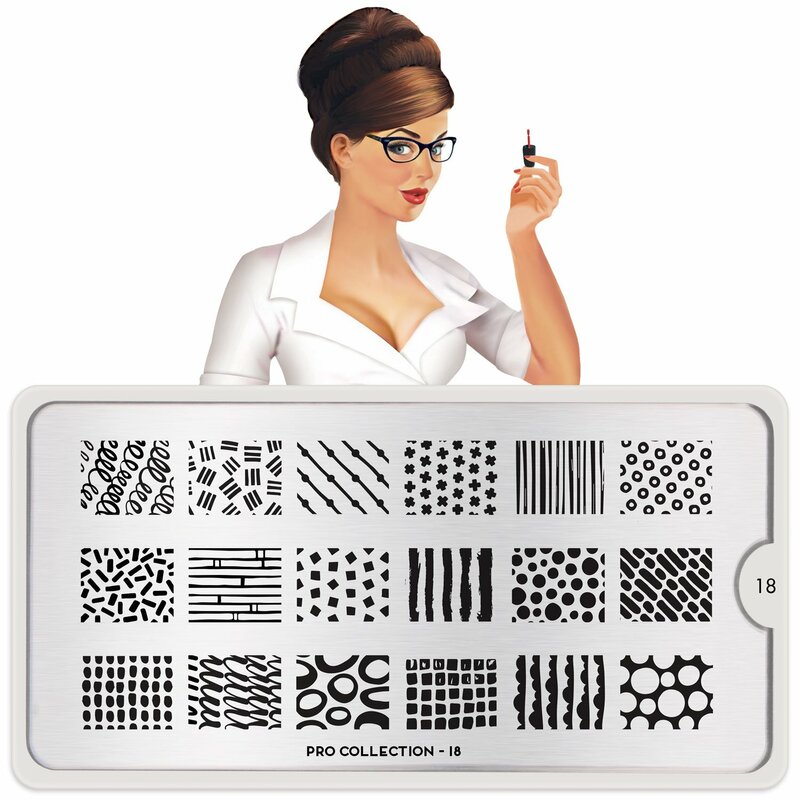 I also love the look of the new additions to the Pro plate collection. Especially 18 and 20. 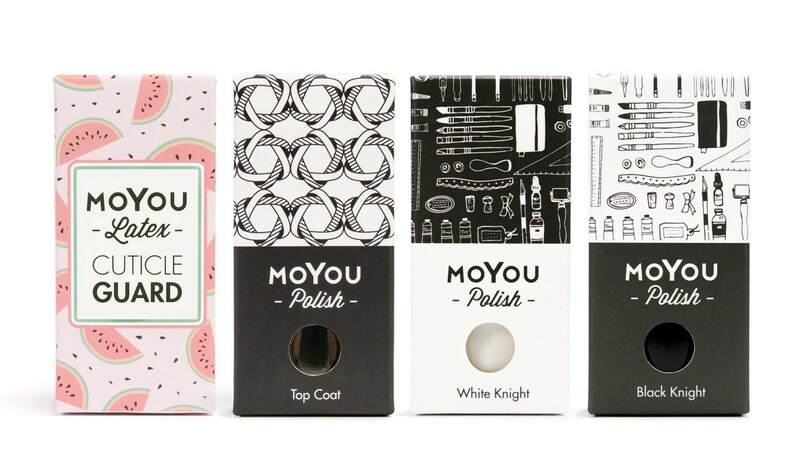 I also really want to try Moyou London's Holy Bundle of polish which includes; 15ml stamping polishes in Black Knight and White Knight, latex Cuticle Guard and Smudge Resistant top coat. I don't own any polishes or products from Butter London, as they are a bit too expensive for me, but they recently release shades in collaboration with Pantone's colour of the year for 2018. Which is Ultra Violet. 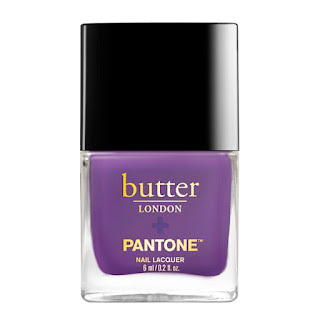 Butter London have several polishes and make-up in different shades of purple for this collection but the one that I really want to own is the acual Ultra Violet shade nail polish. It looks like such a beautiful purple polish. For once I don't have many Barry M products on my wishlist (mainly because I own too much Barry M stuff already). 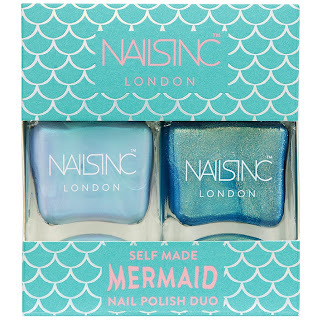 There is only 2 polishes that I am pining after right now, first is Jellyfish, from their newest Under The Sea collection, because I own the other 3 in the collection, but my closest Superdrug store didn't have Jellyfish in stock when I went to buy the others. And also an older polish, Rhossili, Barry M's summer matte polishes are my all-time favourite nail polish collection and this is the only one I am missing, it annoys me constantly that I don't own it, but I nowhere sells it anymore!! 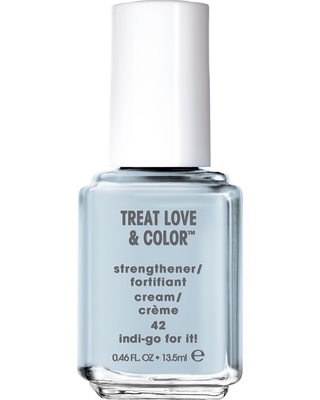 The final product on my wishlist is one of Essie's Treat Love and Colour polishes. I am seeing these all of Instagram right now and I am really intregied to try at least one of them. Me being me, if I'm only going to get one from a collection is this going to be the blue one, so the shade I am planning on trying at some point is called Indi-go-for-it. (I have previously post a wishlist post of Essie polishes I want to try, you can read that here).